Polar has announced the launch of its latest GPS running watch, the Polar M430 which also comes with a heart rate sensor built in. 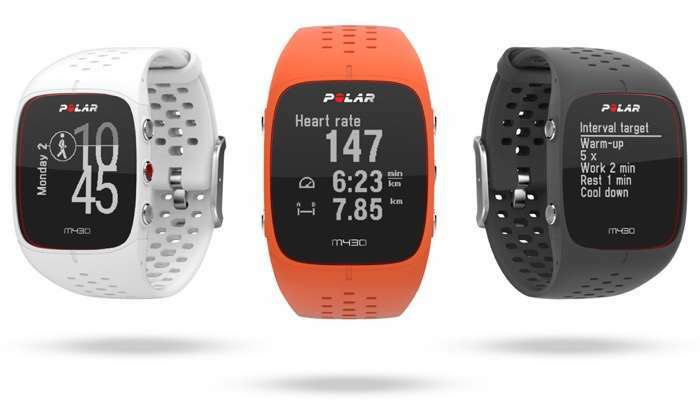 The Polar M430 will cost $229 in the US and €229 in Europe when it launches, the device will come in three colors, white, orange and dark grey. You can find out more details about the new Polar M430 GPS watch at the link below, the device is now available to pre-order.